Robert works at all of our practices. He has an Hon (Melb) and Masters Degree in Psychology. He is a specialist marriage and relationship counsellor with many years of experience. He has developed a unique approach for helping couples work together on their problems. His approach is tailored to your situation and it is built on mutual respect, responsibility, and commitment. 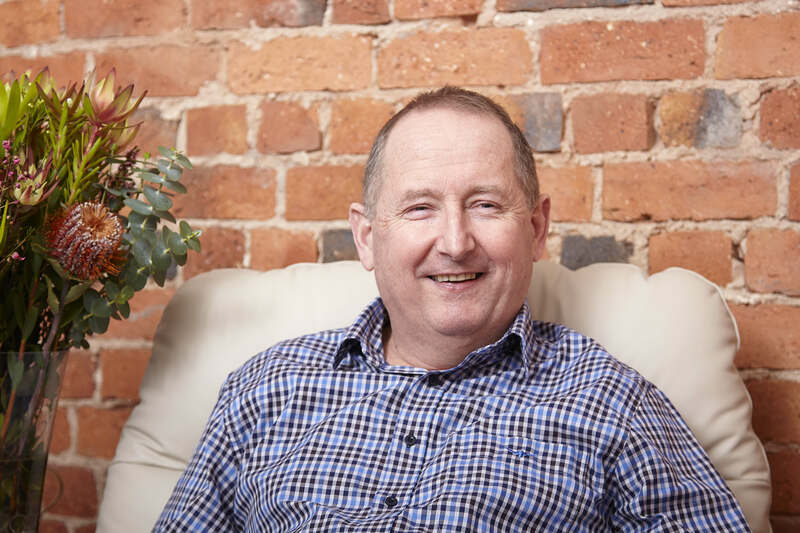 Robert has helped many couples on the brink of separation/divorce to improve their understanding of the normal challenges people face in their relationships and to cope better when these challenges arise. Many couples find that they feel closer and more connected and intimate with each as they go through the couples counselling process with Robert. His clients describe him as caring and empathetic as well as patient and committed to helping them. Sometimes, couples decide to end their relationship. The work they do with Robert greatly improves how they cope during the separation process. It also helps them to maintain workable parenting relationships with each other and their families which in turn limits the potential negative impact on their children of ongoing conflict and hurt. Robert also works as a family therapist and helps families in conflict or distress. He helps family members improve their relationship with each other and he helps parents develop effective skills to promote positive behaviours in children and adolescents. Robert also works together with many GP’s helping people manage depression, anxiety, eating disorders, sexual disfunction, and many more mental health problems.